This morning, a company called NowSecure published an exploit claiming to affect SwiftKey on Samsung devices that they assert could impact "600 million+" devices. Well, maybe. 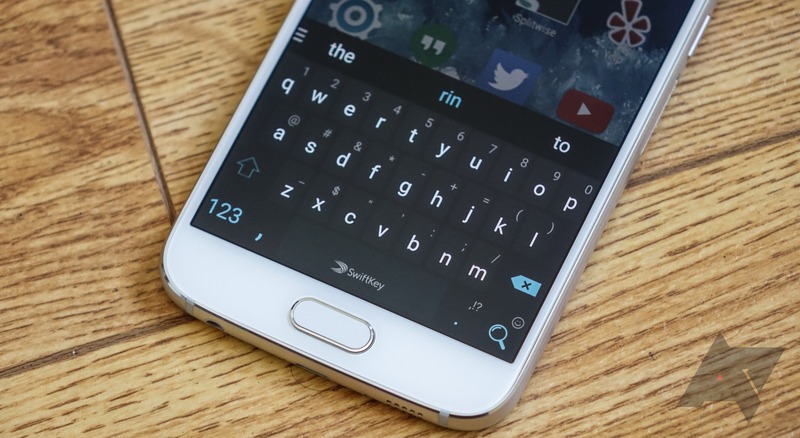 While we cannot verify the true seriousness of the security flaw were an attacker to successfully manage to exploit it, we were able to verify something substantially more important to end user safety - it does not affect the SwiftKey app, only the built-in Samsung IME which is partly developed by SwiftKey.